A unique, healing blend of carefully selected and tested oils for your every need. I came up with this product after struggling with trying to find an on-the-go option for coconut oil in Genevieve's diaper bag. 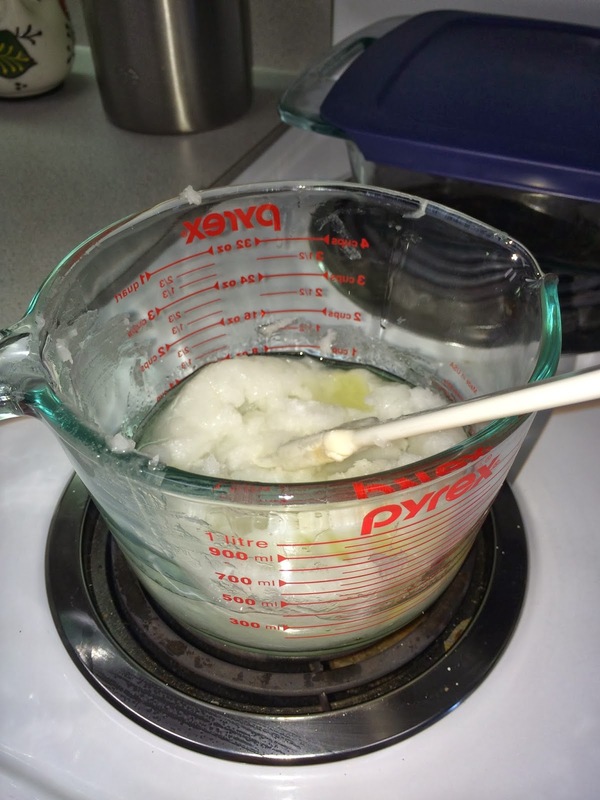 Coconut oil is widely used for it's healing properties and is highly recommended for cloth diaper rash use since it is cloth diaper safe and most diaper rash creams are not. I continued to brain storm for months knowing that I wanted to create a soothing and healing product for all kinds of people, not just parents who cloth diaper. I spent hours researching and testing and retesting different solutions and I have finally made my perfect product! My family uses it in so many different ways and I know you'll love it as much as we do! See more of our story here. Why coconut, apricot kernel, jojoba and lavender? 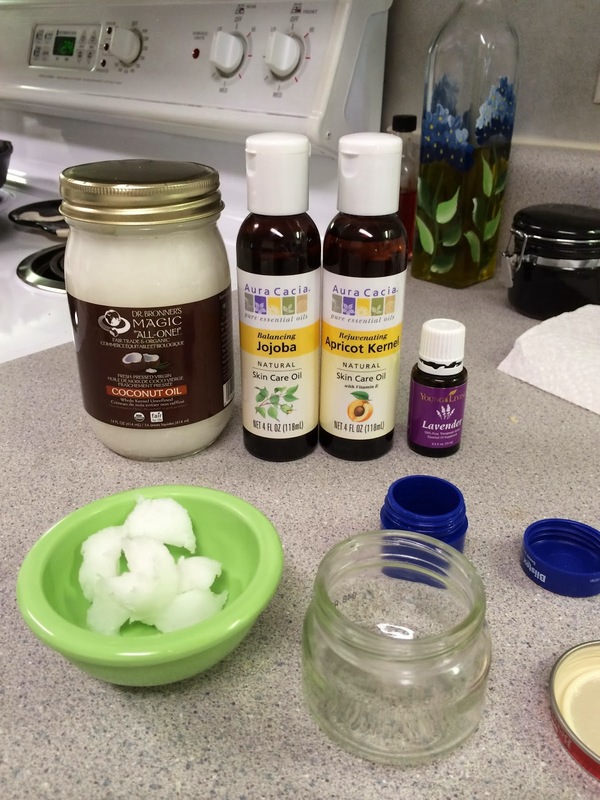 Coconut oil is well known for it's endless household uses and healing properties and has actually been described as "the healthiest oil on earth". It's very rich in anti-oxidents, antibacterial agents, vitamin E, fatty acids and triglycerides. All of these ingredients aid in helping the recovery of skin abrasions and burns, general moisturizing and acts as a protective barrier to environmental damages and sun exposure (blocking 20% of sun exposure to be exact). Apricot Kernel oil contains vitamins A, C and E, linoleic acid and oleic acid. This creates a very light product while providing deep moisturizing for all skin types, toning and firming of skin, and it slows down signs of aging. It also contains anti-inflammatory properties and can help soothe eczema and other minor skin conditions. Since apricot oil is a light oil, it is quickly absorbed into the skin and lubricates from the inside out. Also, it is a mild, non-irritating oil and is safest for children, babies and those with sensitive skin. Jojoba (ho-HO-ba) oil is the most similar natural compound to human skin oil. When applied to your skin, it tricks your skin into thinking it is producing enough oil; therefore, balancing oil production. Jojoba oil is an emollient so it soothes skin and opens hair follicles penetrating the skin as deep as possible reaching maximum absorption. It is also an anti-bacterial used to prevent and treat infections, an anti-inflammatory reducing swelling and redness, and is a common acne treatment. Lavender oil is the most versatile essential oil and can help remedy minor burns/sunburn, minor cuts (helps with the pain and infection), earaches (external use only), eczema, insomnia, stress and anxiety, diaper rash, chapped lips, dandruff, and cold sores. It can also be used as a bug repellant and more! 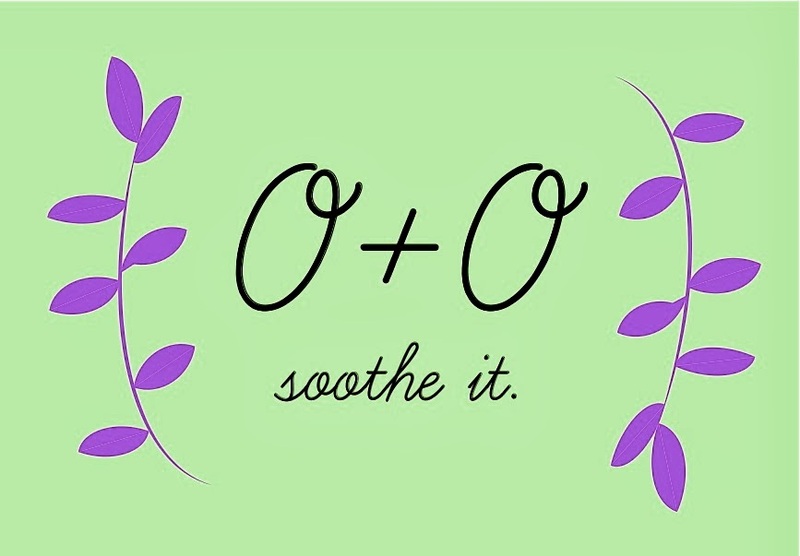 It is the safest essential oil for babies and those with sensitive skin. Lavender smells AMAZING! In combining all of these high-quality ingredients I have created a product with almost endless uses! More importantly, is safe for every skin type (especially babies.) My family currently uses it for/as: diaper rash, sleep aid for baby, dry hands/skin/elbows, general massage, dandruff/cradle cap, dry/damaged hair, anti-wrinkle cream, to treat and disinfect minor cuts and for healing chapped lips! 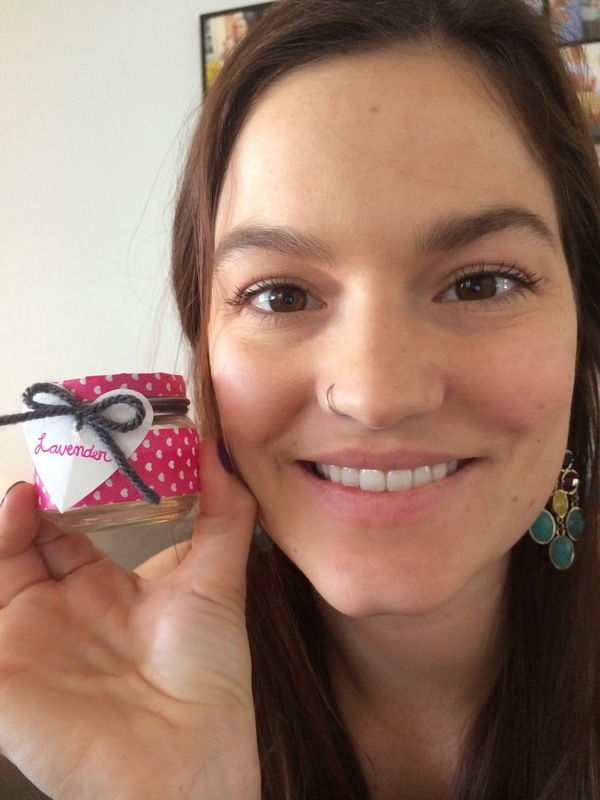 I keep a jar in the diaper bag, in my purse, in the nursery and in my bathroom. -Be careful not to mix diaper use jars with regular use jars. -Add salt or sugar to make it a scrub! -It may go on greasy, but just give it a few minutes to soak in. -This product stays solid at room temperature and will melt in warm surroundings and with your body temperature. Take care opening your jar. Please visit our website for purchasing options! I can't wait to get my first jar! A journey to Genevieve: A birth story.